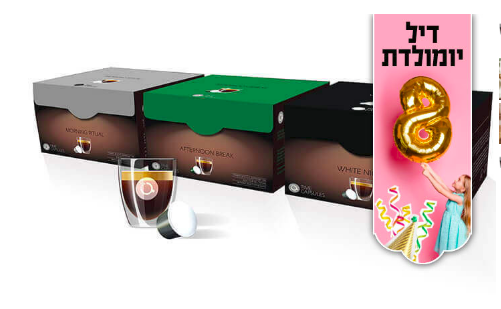 Kosherfrugal.com - Frugal Living in Israel: 200 Nespresso sized coffee pods for just 99nis! Do you brew coffee at home? Here's a deal for 200 (TWO HUNDRED) pods for just 99nis (plus 9.90 delivery)!! This is the best deal for you if you use Nespresso-size coffee pods! Just about 1/2 a shekel per pod!